No sprays from the ocean in this Cranberry Pineapple Apple Juice. 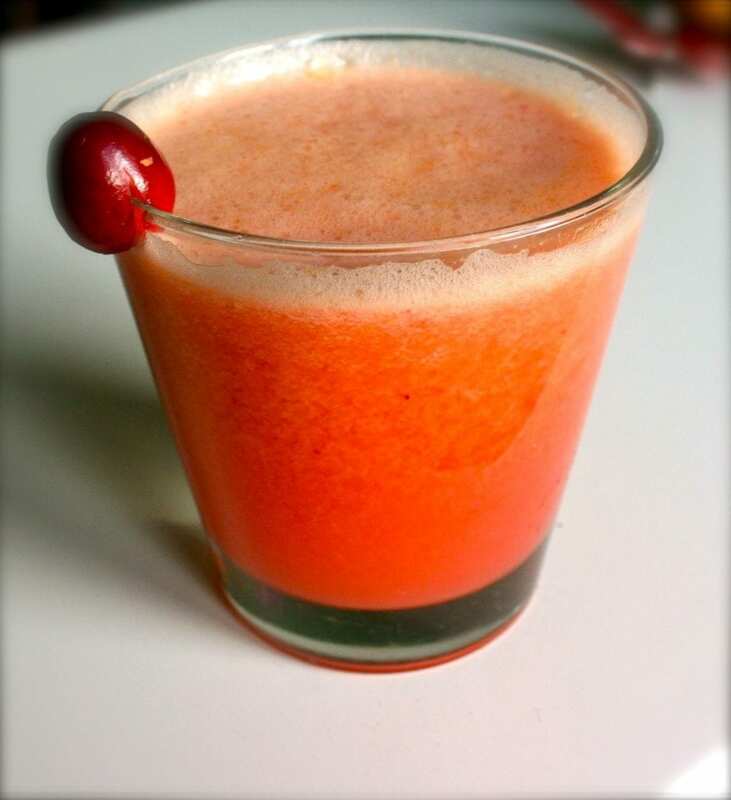 Cranberry, pineapple and apple combine to make an awesome tasting, nutrient packed natural juice. Change it up a bit with your choice of apple from tangy to sweet, or maybe both! Cranberry juice contains lots of organic acids. These acids can emulsify the fat deposits in our body (seriously, gross). Therefore, cranberry juice is good for those people who would like to shed a few pounds (or drop the trailer!). Since the pineapple brings anti-inflammatory properties, we want to include it in our diet. In addition, the pineapple is our primary dietary source of bromelain. Particularly relevant, and according to studies, pineapple is useful in treating anti-inflammatory issues. Bromelain is a proteolytic enzyme. This means it’s a combination of enzymes which digest protein. Its anti-inflammatory properties help with reducing swelling and bruising.